Your graphics card is responsible for sending data to the monitor to display pictures, presentations, and videos that you love so much. That being the case, it would be a great benefit to you if you get and keep your graphics card up to date. If your graphics card seems slow you may want to update your current card by visiting its support web site and look for any patches or new device drivers. Take the time to download and install these files and you should see a big leap in the performance of your graphics card. As you download the files, don't forget where you saved them. 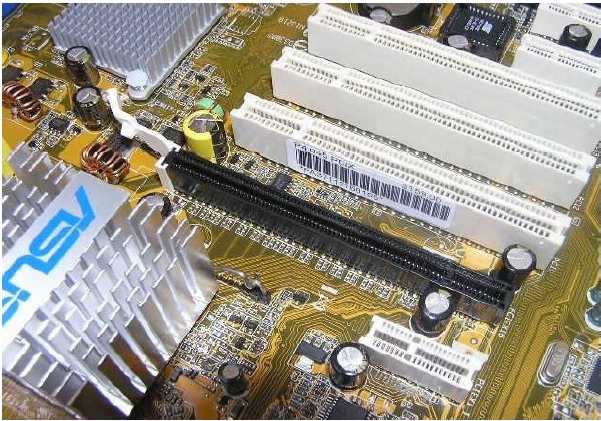 After choosing the video card that you know is compatible with your monitor, open the system unit after the system is turned off, unplugged, and all peripherals are disconnected. You may want to lay the system unit on its side for easier access to the empty expansion bays. Locate the empty AGP Slot to insert the video card and remove the cover plate at the rear of the case with a screwdriver. Save the screw to secure the card later. Before removing the new card from its protective wrap,ground yourself to remove any and all electrical static charge from your body. Now you can carefully and firmly inserted the card into the Accelerated Graphics Port. Aligned the card in the port and slowly but firmly pushed the card in the AGP Port. You may use a slight rocking back and forth motion to seat the card in the port. Check to be sure it has been pushed all the way in the slot for a solid connection. Secure the card to the case with the screw you saved from the cover plate earlier. Check and double check your installation process before replacing the cover onto the system unit case. With the cover replaced,reconnect peripherals and turn on the computer.